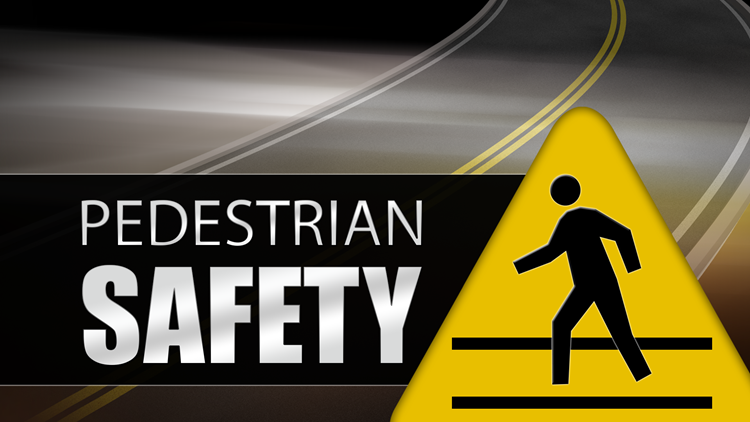 The Abilene City Council has revised an ordinance regulating pedestrians on or near roadways. ABILENE, Texas — In February, the Abilene City Council voted to revise an ordinance regulating pedestrians on or near roadways. Beginning Monday, the new ordinance will be enforced by the Abilene Police Department. According to the APD, violations of the ordinance is a Class C misdemeanor, with a fine up to $500 possible. A release from APD said the goal of the ordinance is to ensure the safety of pedestrians, as well as drivers, on some of the busiest intersections and thoroughfares within the city.